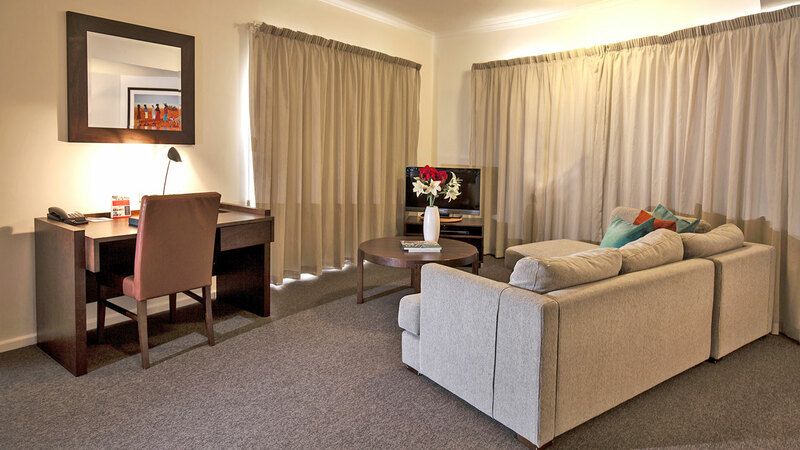 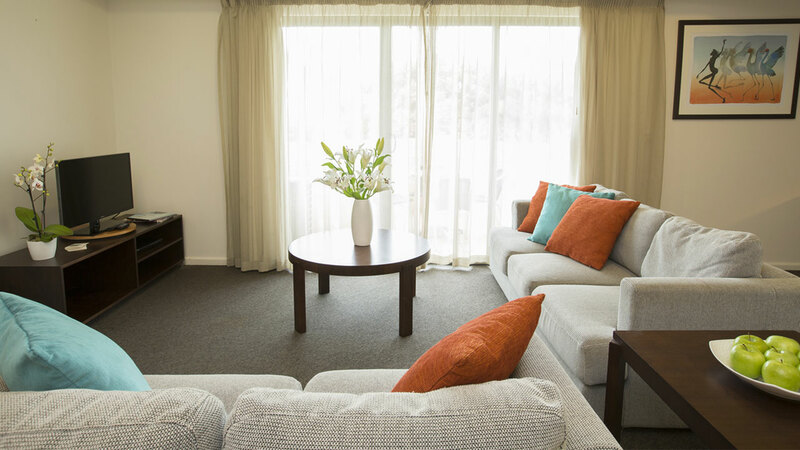 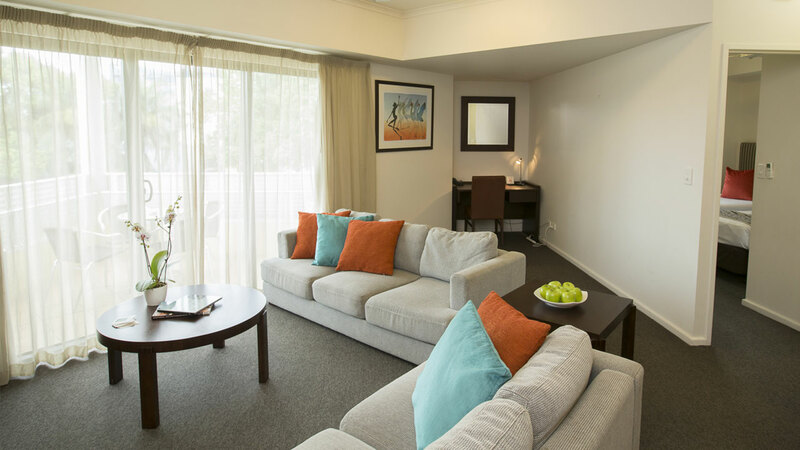 Book this Early Bird Hot Deal at Metro Advance Apartments & Hotel to SAVE! 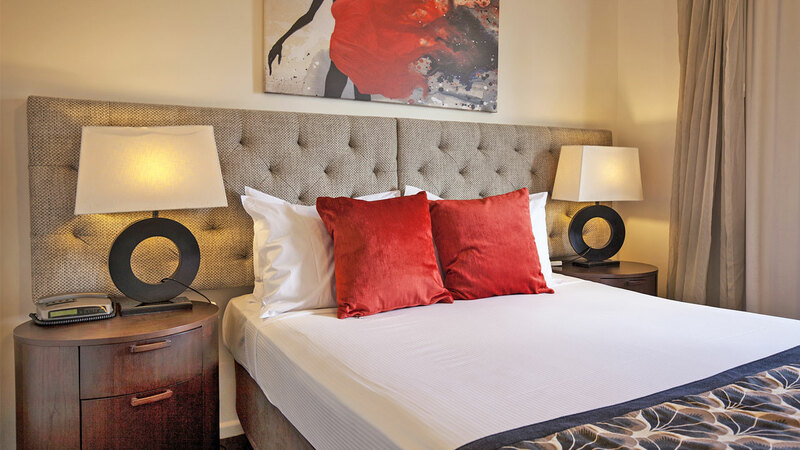 The further ahead you book, the more you'll save. 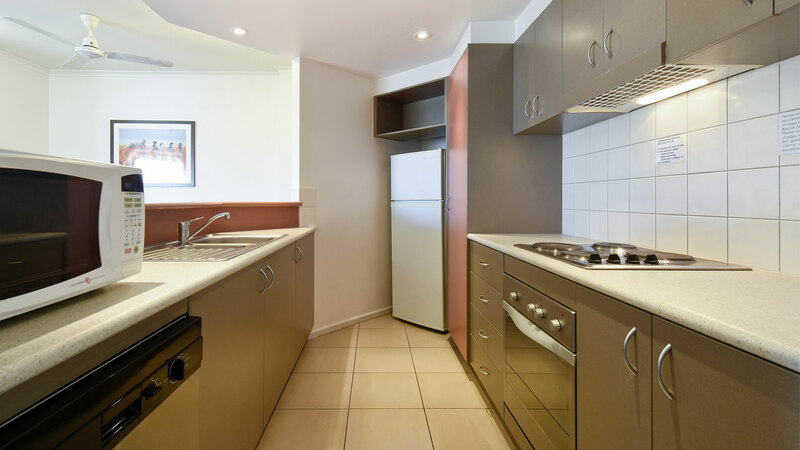 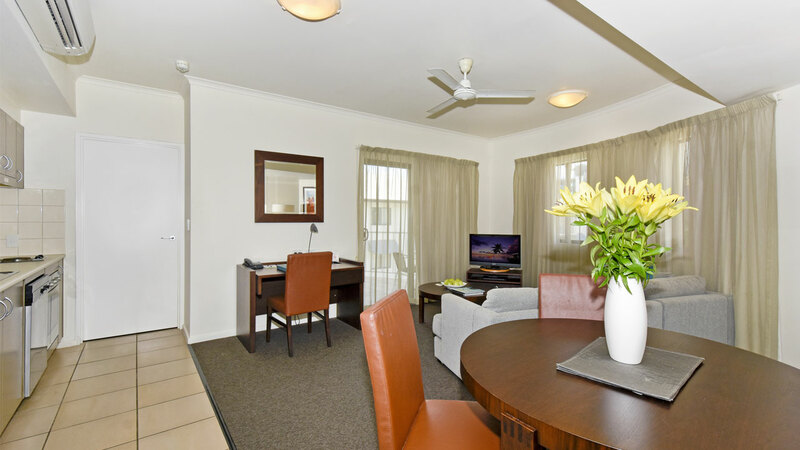 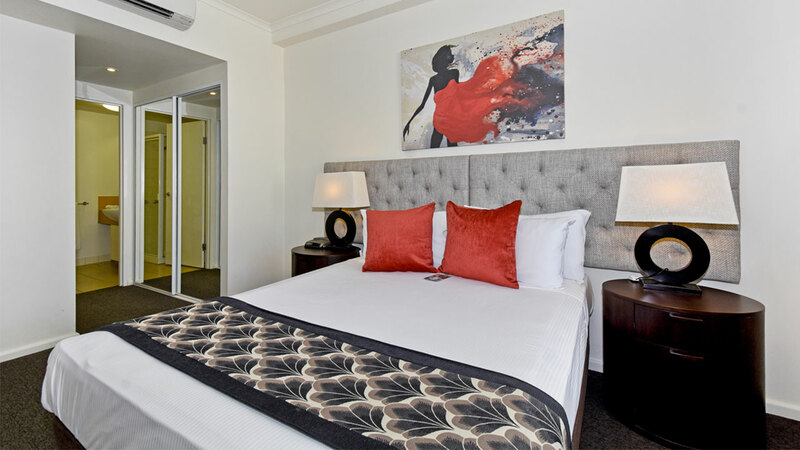 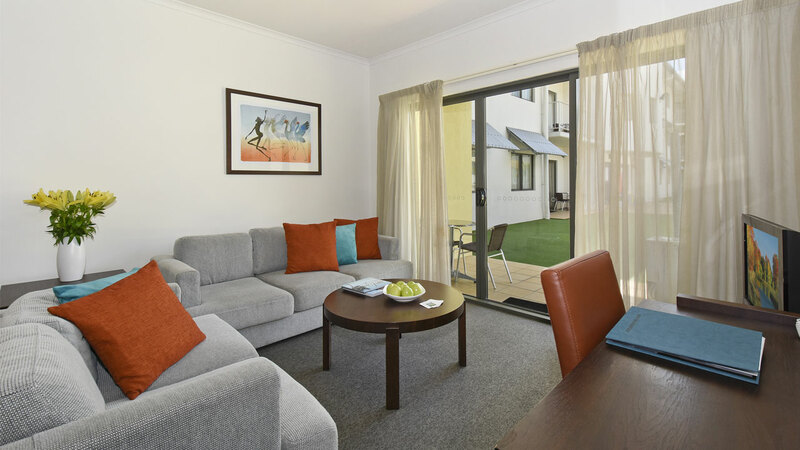 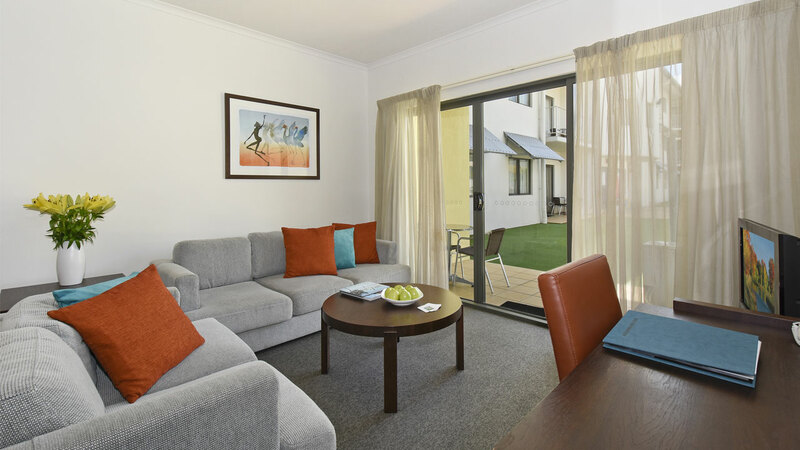 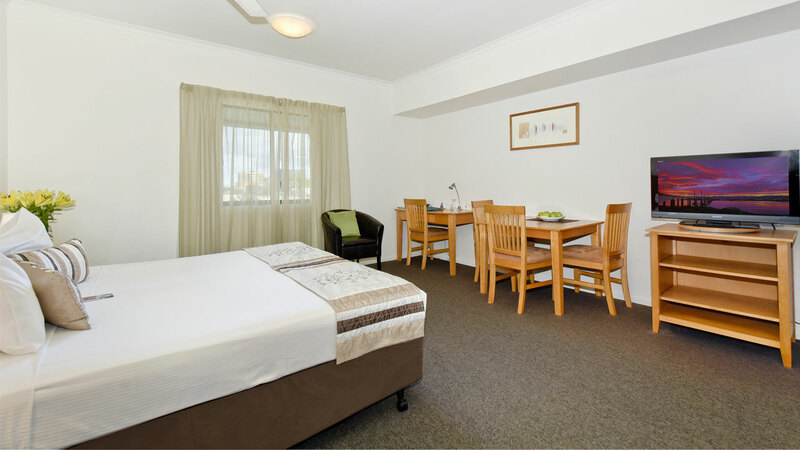 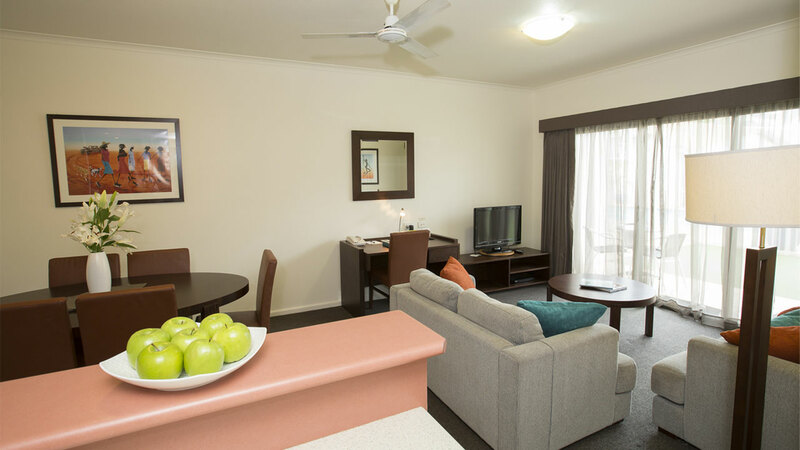 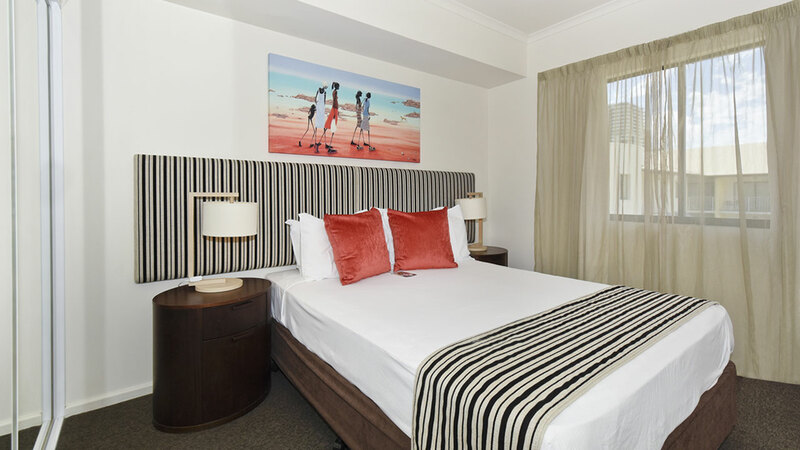 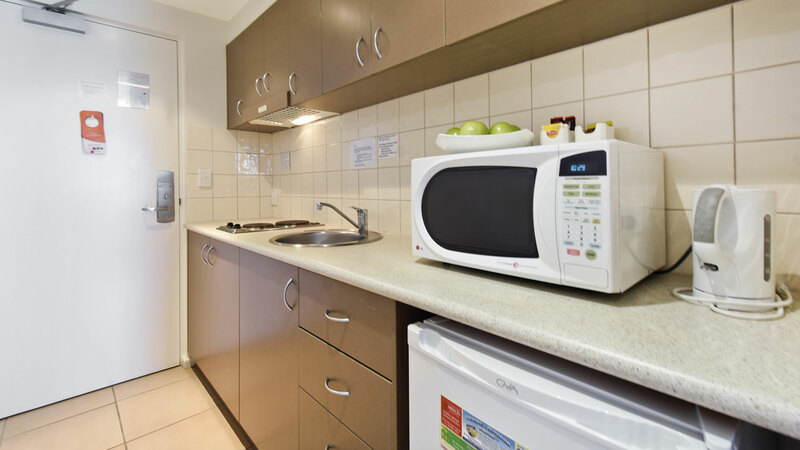 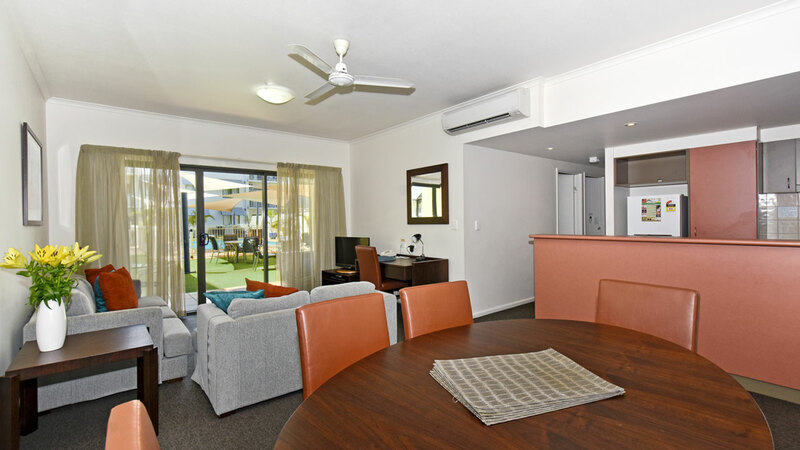 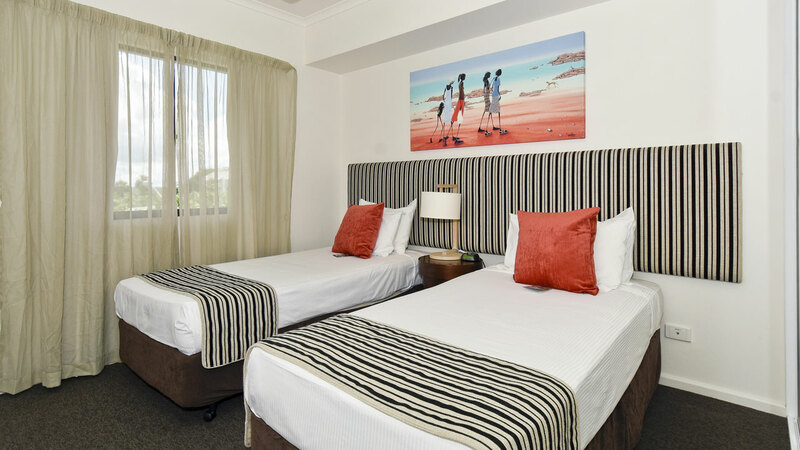 Located in Darwin's CBD, just a short walk to restaurants, bars and shopping.